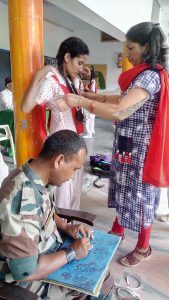 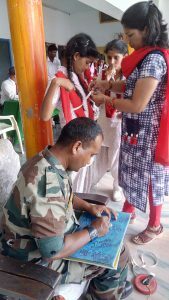 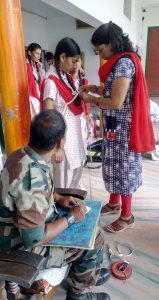 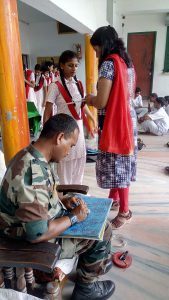 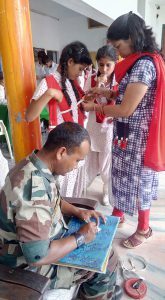 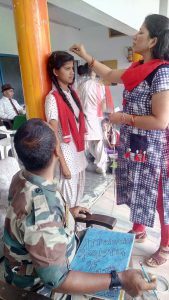 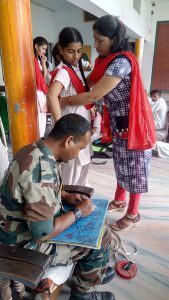 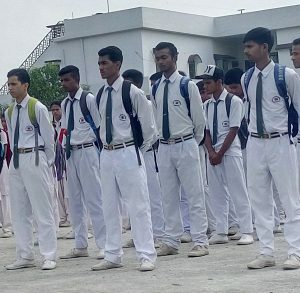 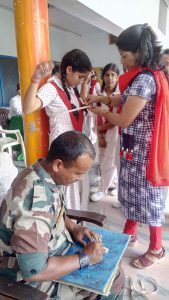 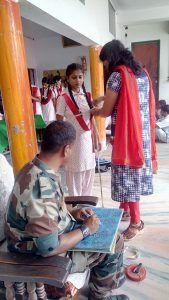 On 21st Sept 2017 , 62 Students From Jimp Pioneer School attended NCC Selection drive .Out of 62 Students only 28 Students got Selected in which total no. 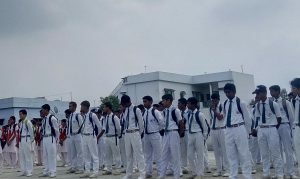 of boys are 19 and total no. 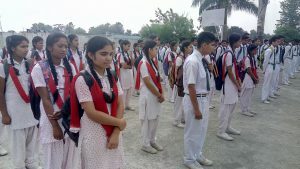 of girls are 09. 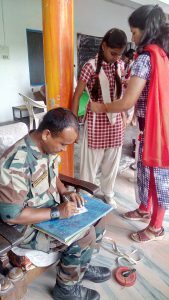 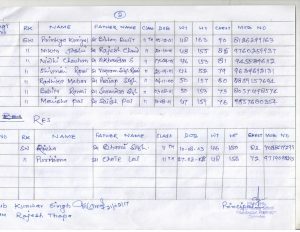 They were involved in different NCC Activities. 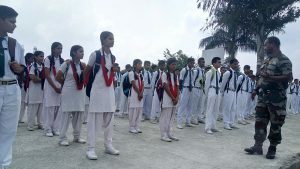 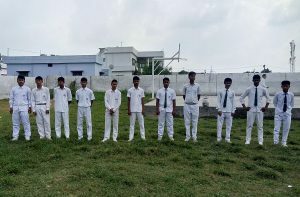 Several competitive games were planned for the students. 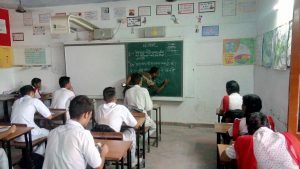 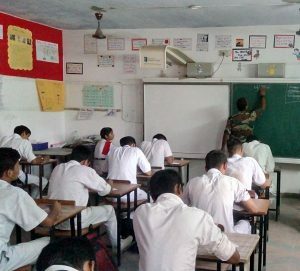 The Students were enlightened to attend the lectures by different Speakers like motivational Speech by CHM Rajesh Thapa from 29 UK BN NCC (Dav PG College Karanpur) and Sub. 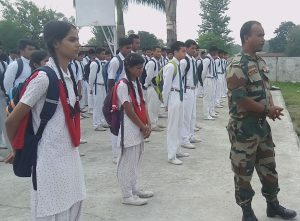 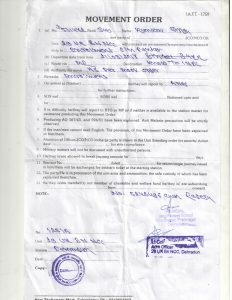 Kunwar Singh from 29 UK BN NCC (Dav PG College Karanpur) . 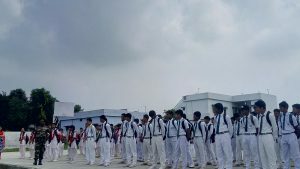 Mr. Jagdish Pandey ,the Principal of Jimp Pioneer School motivated to all the students to make their future bright in the field of NCC also. 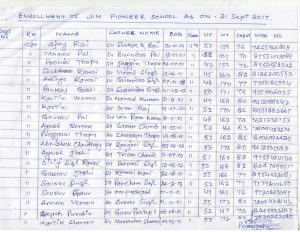 It was a great learning experience for the Students of Jimp pioneer school.